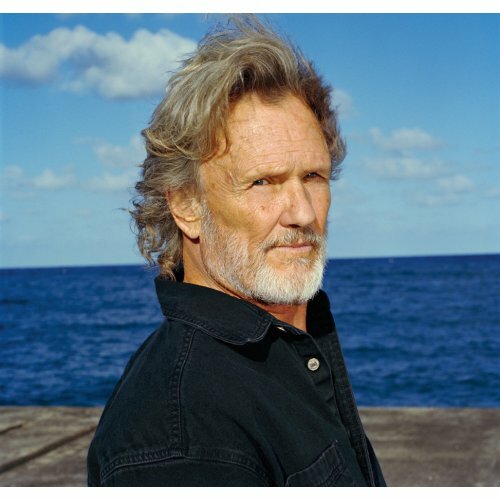 Kristoffer Kristofferson is an American singer-songwriter and actor. GOOD thing that he is coming to Annapolis. He is having a concert there at Rams Head on Stage. Buy your tickets now and don't miss his concert!